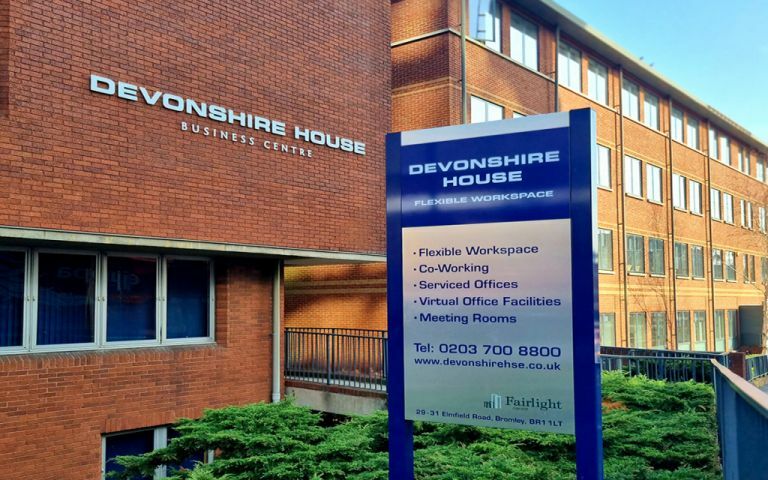 We are proud to present refurbished serviced offices (2013) within the London Borough of Bromley. A new Ground Floor Reception can ensure that you never miss a phone call, visitors of meetings can be warmly welcomed, and administration services are available for when you might need them. The offices are housed over three floors, to suit an array of space and capacity requirements. Your costs can be budgeted monthly, with a flexible short term contract. Brand new serviced office space based in the heart of Bromley, offering meeting rooms, virtual offices, and car parking.